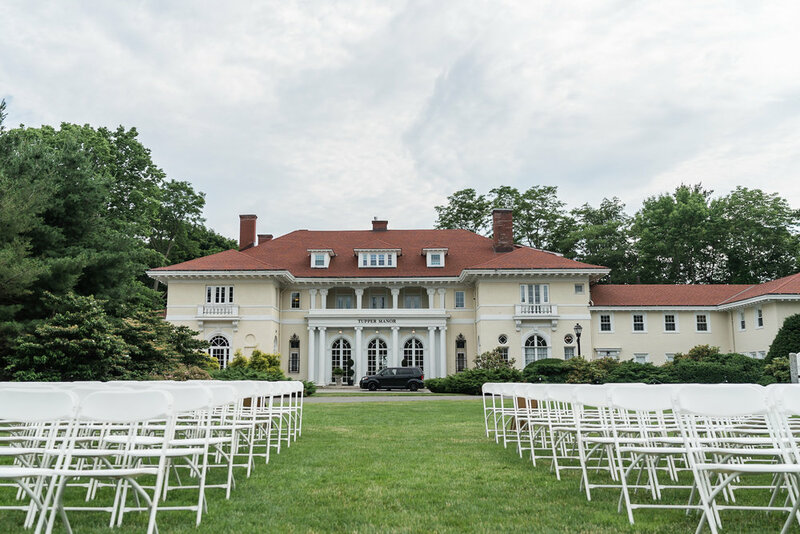 Monika and Alden were married on Saturday June 30th, 2018 at the stunningly beautiful Tupper Manor in Beverly, MA. 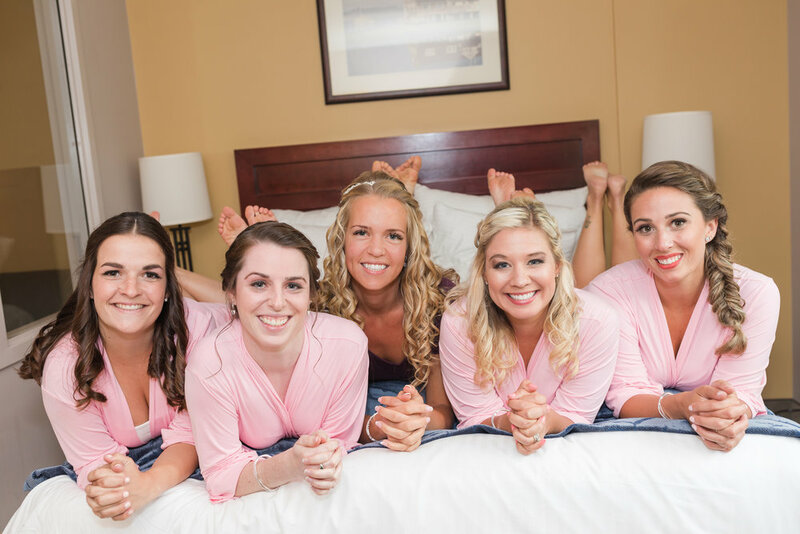 Theirs was a gorgeous wedding that struck all the right chords: classic (and classy!) and traditional, awesome family and friends, but also involving an epic party. I had shot a wedding a few years back at Tupper Manor mansion during an unusually cold winter day, so the opportunity to capture a wedding in the throes of a New England summer day had me looking forward to this wedding for some time. Tupper Manor truly comes alive in the summer: lush and manicured green lawns, the iconic majestic water fountain, unique architectural details at every turn, colorful native flowers and plants, and the lure of the ocean just a short jaunt behind the historic mansion, is a photographer's dream. Add to this, some favorable June weather (with just the right amount of cloud cover! ), and a magnetic and genuine couple, and things get really good, really fast. Monika and Alden's ceremony was beautiful and emotive, genuine and profoundly sincere in their intentions. This was followed by great food and drinks, friends and family, dancing, and two people deeply in love. Monika and Alden met during a summer chemistry class at UNH, where they became lab partners. They had been dating a little over five years prior to becoming husband and wife. Their favorite things about each other? Monika and Alden were friends first before dating. They love to travel and go on adventures together, while making one another laugh. A lot! They are truly one another's best friend. Below are some photos from their day. Congratulations Monika and Alden. I wish you a lifetime of love and happiness. It was originally built in 1901 to be a summer home for the Bryce Allan Family. The Bryce Allan family was known for their Canadian shipping company, Allan Shipping Lines. They were also known for their generous hospitality and their lavish entertaining. Endicott College was founded as Endicott Junior College in 1939 by Eleanor Tupper and her husband, George O. Bierkoe. In 1943, the Allan Family sold the home to nearby Endicott College and it was then that the building was renamed Tupper Manor in honor of the Tupper Family, who founded the college. The focal point of the Wylie Inn and Conference Center is its beautiful fountain. 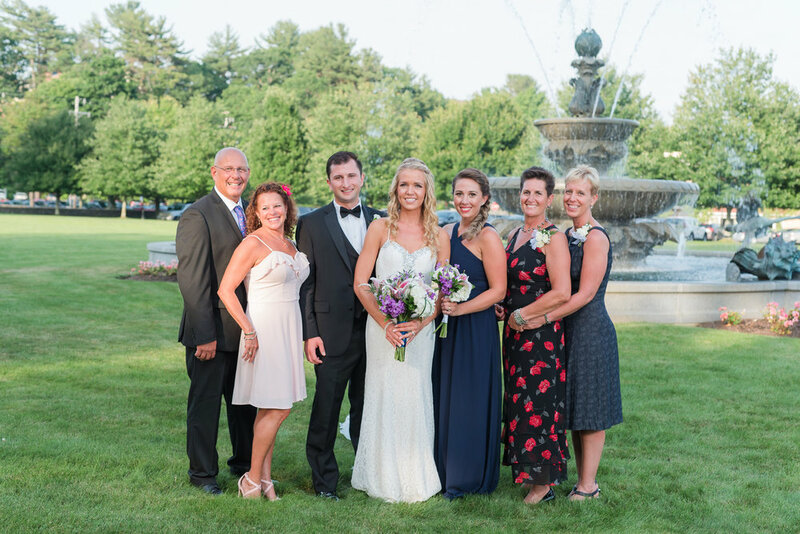 A work of art that is truly monumental, the fountain is the result of two years of research, design, and sculpture undertaken to honor Richard and Helen Young Post, a couple who have been instrumental in the progress and growth of Endicott College. Helen Young Post is a 1952 graduate of Endicott College. As a form of monumental sculpture rarely undertaken today, the fountain at the Wylie Inn and Conference Center may stand alone for its size, its scope, and its detail. According to research, it is the largest piece of public art to be constructed north of Boston in many years.